Braselton Rotary President Chad Bingham and the club's liaison to the Mill Creek High School Interact Club, Carolyn Smith, assisted Interact members in loading the donations collected at the school to be delivered to Baton Rouge and Youngsville, Louisiana, after the recent disastrous flooding. Mill Creek High School Interact Club members sort the items collected during a school-wide drive to help victims of the recent flooding in Louisiana. 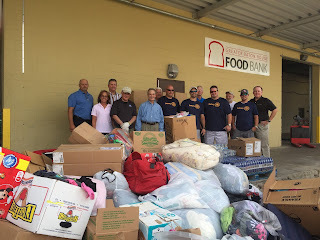 Jon Howell of the Jefferson Rotary Club and Chad Bingham of the Braselton Rotary Club loaded the donations of much-needed cases of water and clothing, toiletries and other items collected by the Jefferson Club. Ryan Jerrald of Ace Comfort Heating and Air, who donated his time to the relief effort trip, and Braselton Rotary Club president Chad Bingham loaded up Jerrald's trailer at one of the donated Premier Storage units. Braselton Rotarians and Boys & Girls Clubs of Jackson County volunteers help to load one of the four trucks and trailers bound for Louisiana packed with relief aid donated by four Rotary Clubs, the Mill Creek Interact Club, West Jackson Elementary School, Jackson County Comprehensive High, local businesses and individual families. Donations were staged at two units at Premier Storage in Flowery Branch and then loaded into four trucks with trailers for the delivery ride to Louisiana on Sept. 26. 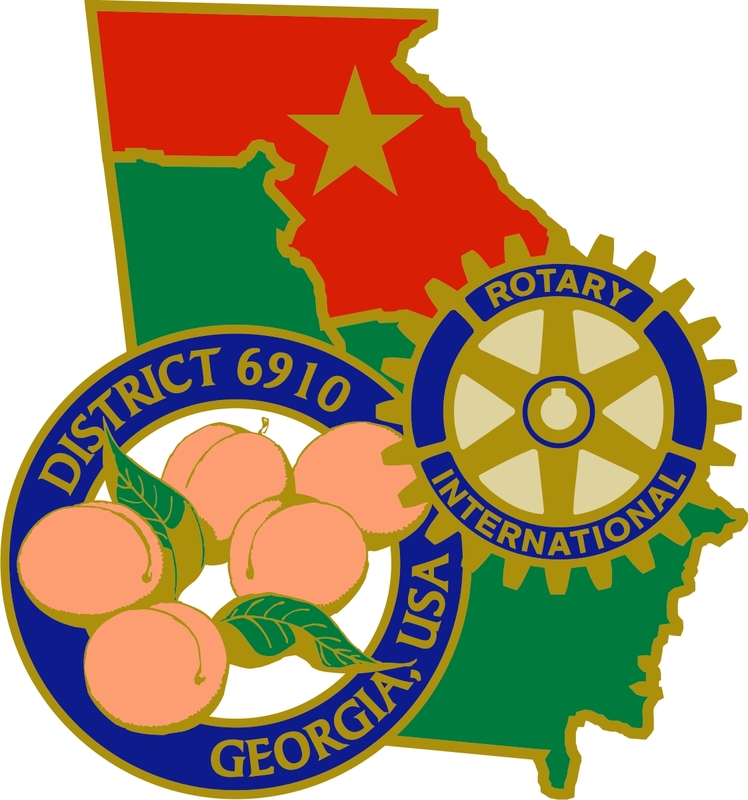 For Braselton Rotarians, it was all hands on deck for this "Act of Kindness" project to aid victims of the recent Louisiana floods. Arrival at the Greater Baton Rouge Food Bank found the four drivers, Chad Bingham, Ronnie Jones, Blair Marshall and Ryan Sherrold greeted by thankful Rotarians and volunteers helping with the relief effort. 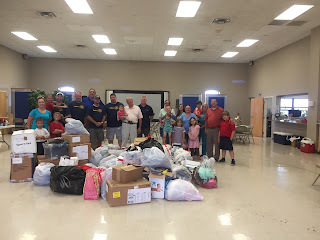 The Georgia delivery team with representatives at the First Baptist Church of Youngsville, which served as a relief station for local families. The gratitude of having in-person delivery of much-needed items including bottled water and food as well as clothing and toiletries was overwhelming. 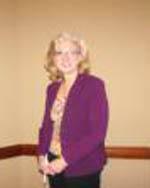 Braselton Rotary President Chad Bingham said, "They appreciated it so much more than us just writing a check." 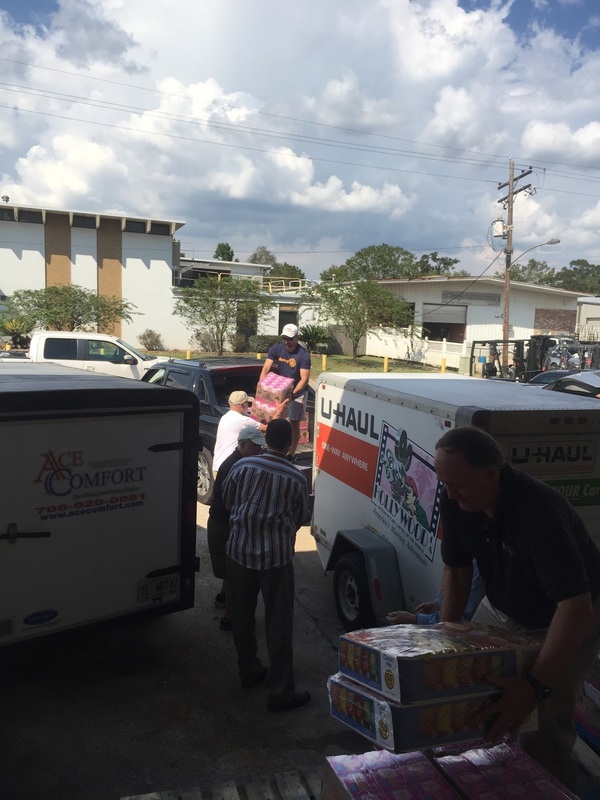 Donations were staged at two units at Premier Storage in Flowery Branch and then loaded into four trucks with trailers for the delivery ride to Louisiana on September 26. 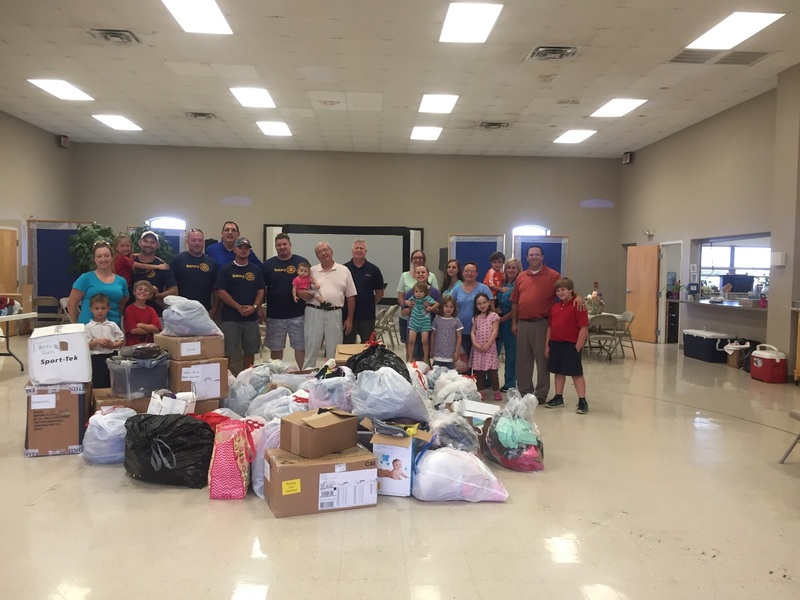 For Braselton Rotarians, it was all hands on deck for this "Act of Kindness" project to aid victims of the recent Louisiana floods. Rotarians Michael Williams and John Wheeler with Rotarians at Work shirts.